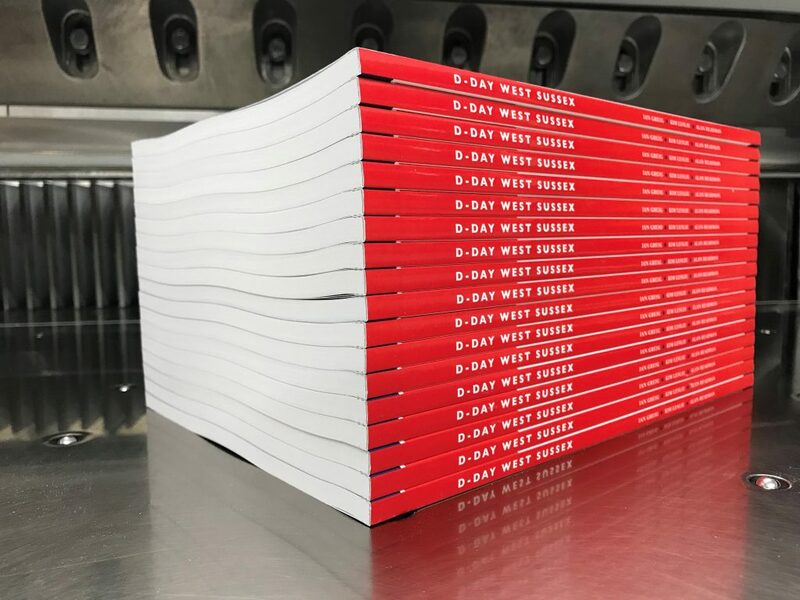 We are pleased to have re-printed the D-Day West Sussex book. We first printed this 25 years ago to mark the 50th anniversary of the D-Day landings. The print run is in time to mark the 75th anniversary coming up this year. The book has 120 pages and is full of images and stories from the D-Day preparations in West Sussex. The book is printed on a matt FSC paper and is perfect bound with a gloss laminated cover. This entry was posted on Thursday, March 21st, 2019 at 1:30 pm by Tim Tyler and is filed under Company News. You can follow any responses to this entry through the RSS 2.0 feed.